Recently there has been important news in the lumber industry. 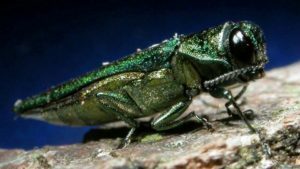 This includes some discussion about the spread of the emerald ash borer beetles and their infestation of the timber industry. Discover what that can mean to the wood pallet and agricultural industries.